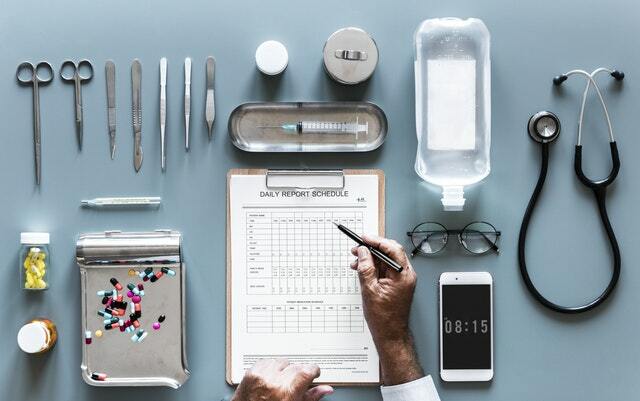 With the growing demand and availability of digital and telehealth services and the proliferation of holistic medicine, much of what we used to define as medicine occurs outside of the medical environment. The points and models of care must change. No longer is health confined to the doctor’s office or the hospital emergency room. As the industry moves away from medicalized care and towards personalized care, we are asking people to take increased ownership of their own health, but are we giving them the necessary tools to do this? Addressing the upstream social determinants that undermine and affect personal and community health such as environment, access, and income is essential, yet it overlooks a fundamental truth about many health conditions: they are driven and sustained by personal behaviors. Eating healthier, being more active, and reducing your stress are all often ‘prescribed’ behaviors, but these prescriptions don’t come in a bottle or from a pharmacy. They must be personally directed and pursued. How do we ensure that individuals and families are supported and empowered to make the necessary changes to their own behaviors? A few months ago, I was given the opportunity to visit an organization eagerly tackling that question. Open Source Wellness, based in Oakland, CA, combines an overwhelmingly welcoming space with the behavioral coaching and support needed to improve overall health and wellbeing. They term themselves a ‘behavioral pharmacy,’ a place that enables individuals to easily and joyfully comply with the often vague ‘behavioral prescriptions’ given by their doctors. A members group is decided based on a one-to-one personal assessment of needs and goals. The participants and coaches take part in fun and enjoyable moments of activity and play, share a healthy meal and then move into smaller cohorts focused on individual goals and priorities. Open Source Wellness is redefining the model of how we engage with and deliver whole-person, holistic, behavior-centric care. They are leveraging the powers of community and belonging to create a sense of agency for their members. Members leave with the tools they need to embark on their own wellness journeys and return week after week feeling supported, powerful, and healthy. As new models of care emerge, we are reminded that while access and quality will always be at the forefront of healthcare, they are not the only things that matter for a person’s health. At the Business Innovation Factory, we believe in models that are human (patient, student, or citizen) centered, and in models that create and capture value from the whole person. Open Source Wellness is one of those models; an organization determined to see every patient as a whole person, and address individual needs in a human-centered way. Every meeting starts and ends with a moment of energized connection; a tangible sense of support and community (oh, and there’s chocolate!). 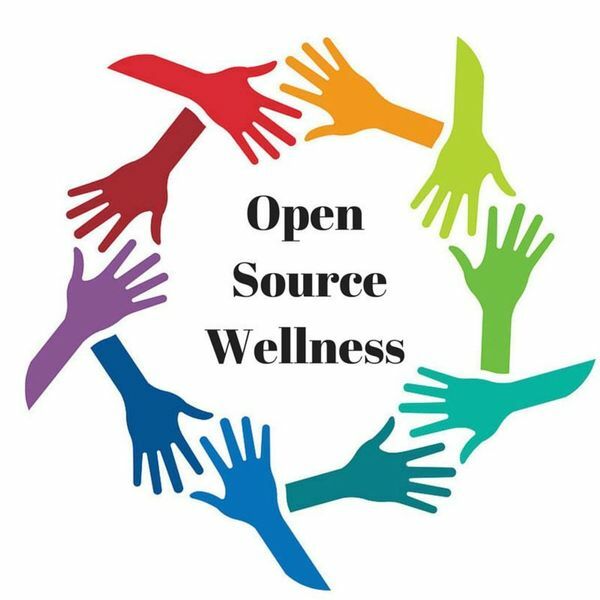 Learn more about Open Source Wellness by clicking here.